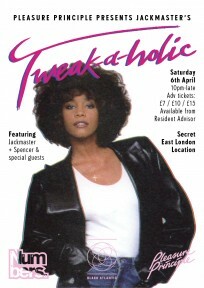 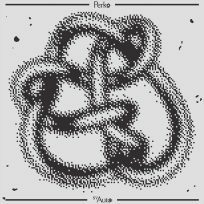 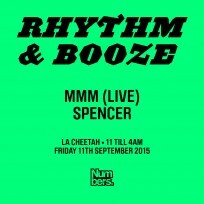 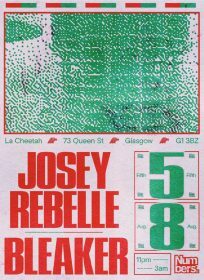 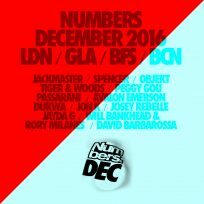 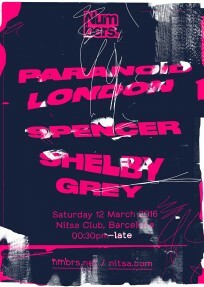 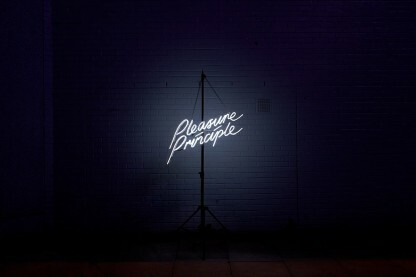 Pleasure Principle is a new weekender forged from an old friendship between Numbers & Dedbeat. 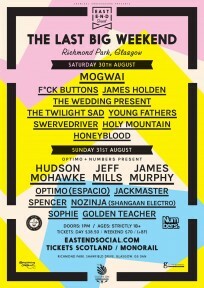 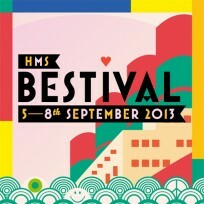 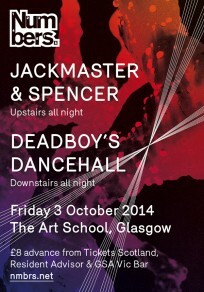 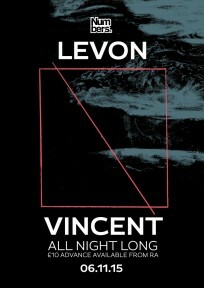 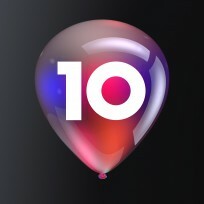 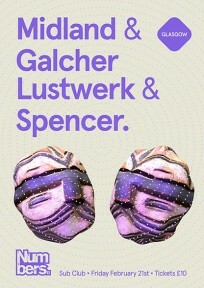 The music we love will be selected and programmed for your pleasure over three days and nights. 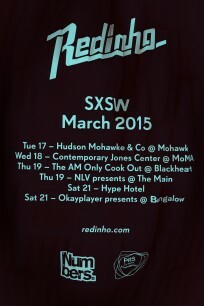 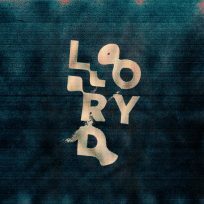 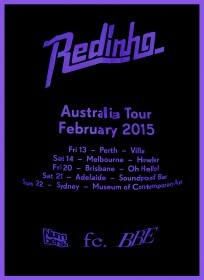 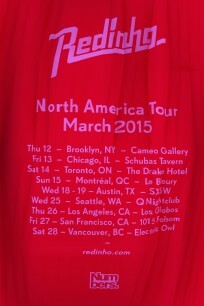 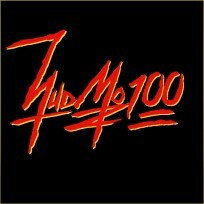 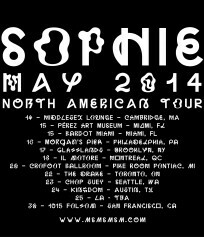 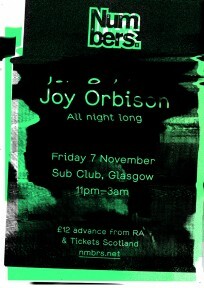 Music aside, we will be scheduling other wonderment for you and your friends to get involved with. 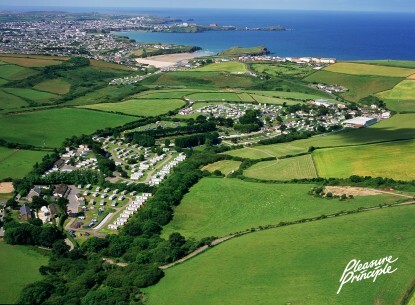 The weekender takes place in Trevelgue Holiday Park located within walking distance of the beach, in a sprawling green valley near Newquay, Cornwall. 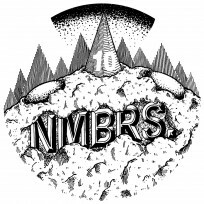 Accommodation is provided by on-site static caravans and camping, whilst there is a wealth of local B&B’s, hotels and rental cottages in close proximity. 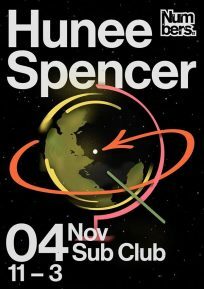 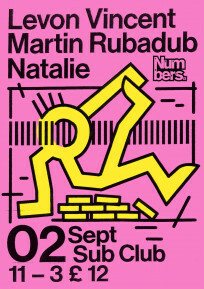 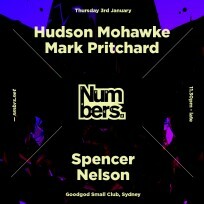 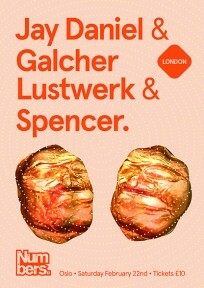 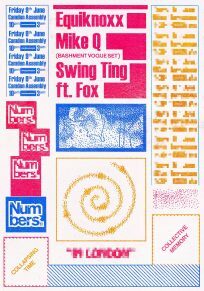 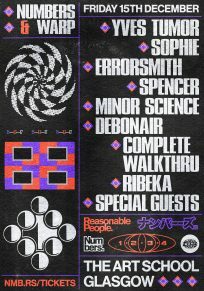 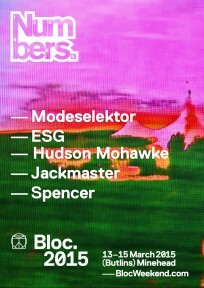 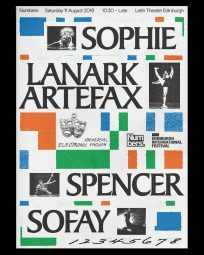 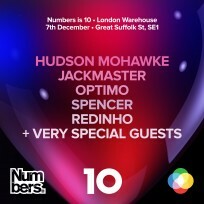 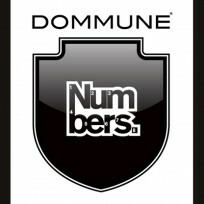 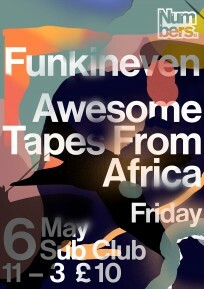 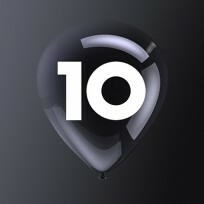 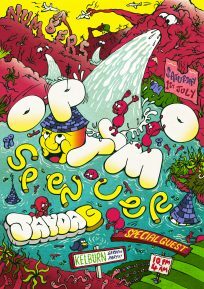 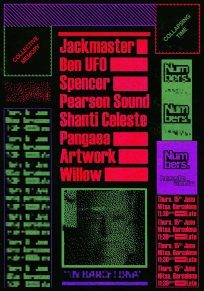 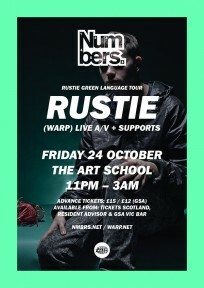 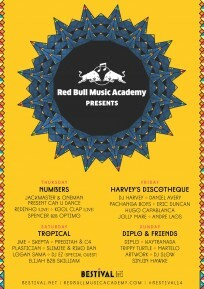 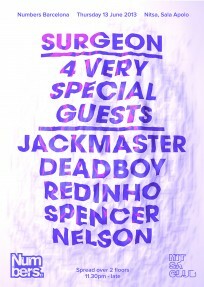 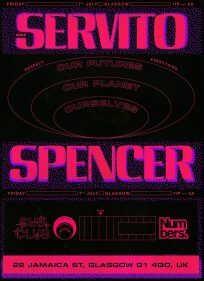 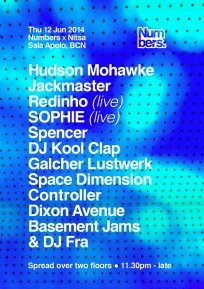 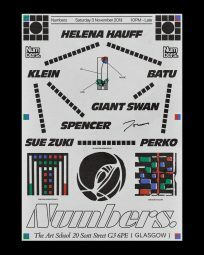 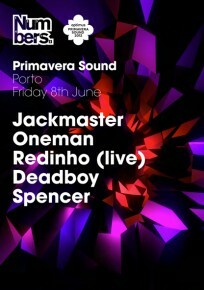 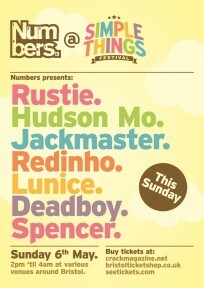 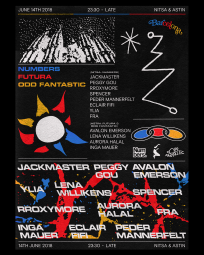 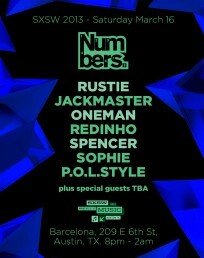 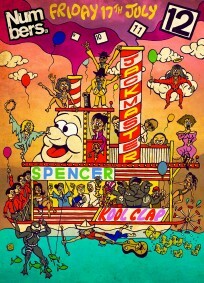 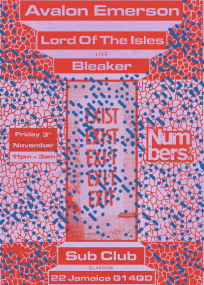 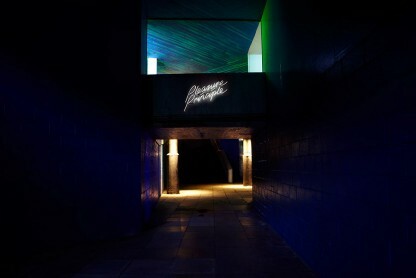 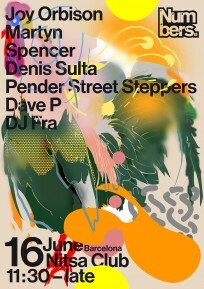 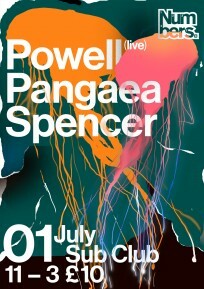 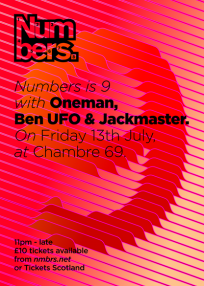 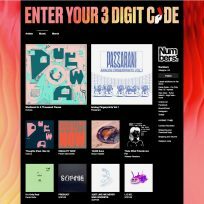 Sun 6 May 2012: Numbers x Simple Things Festival in Bristol w/ Rustie, Hudson Mohawke, Jackmaster, Redinho, Lunice, Deadboy & Spencer. 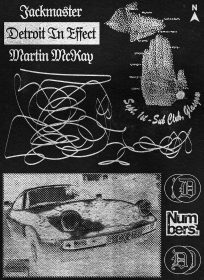 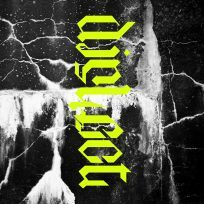 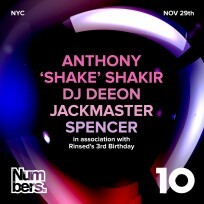 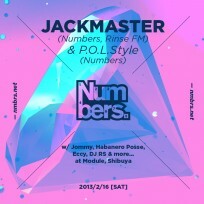 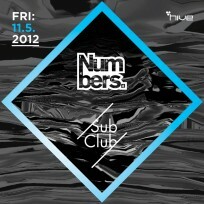 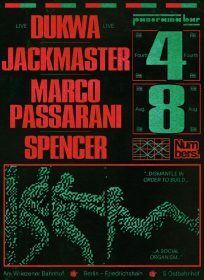 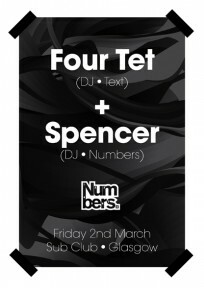 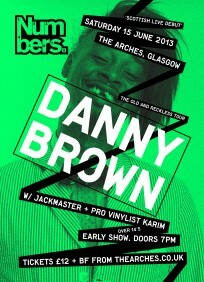 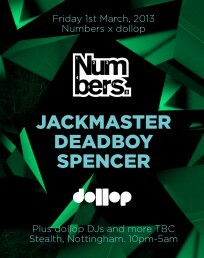 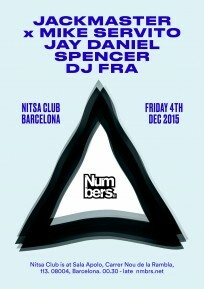 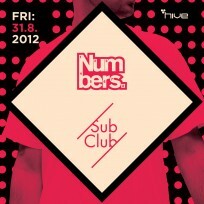 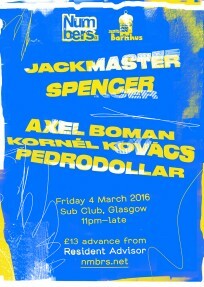 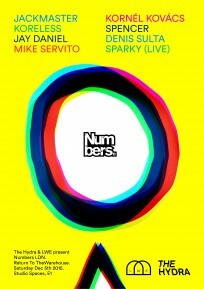 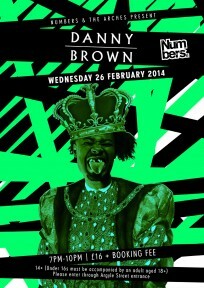 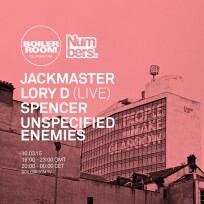 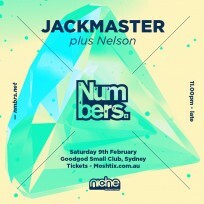 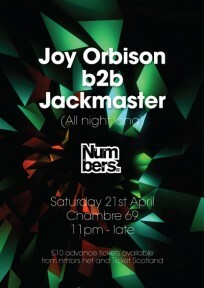 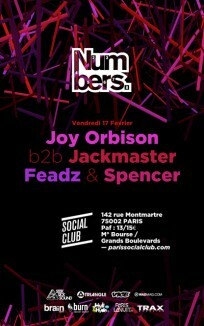 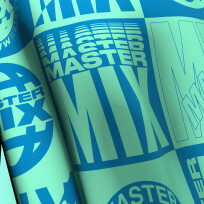 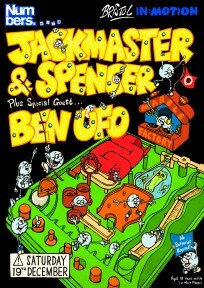 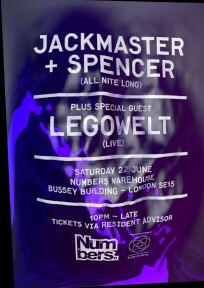 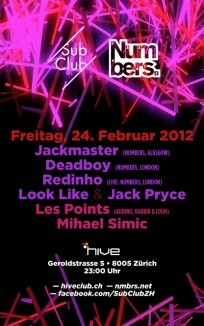 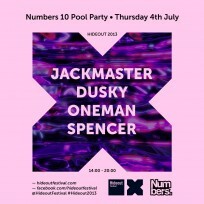 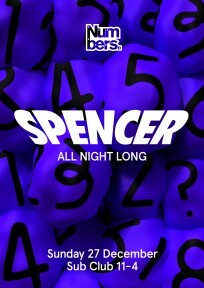 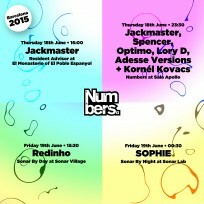 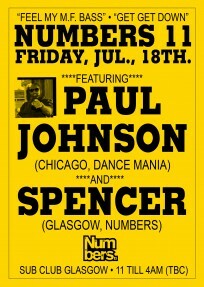 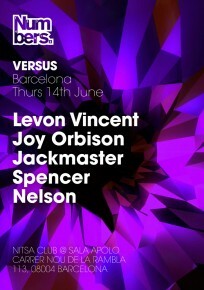 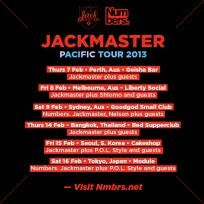 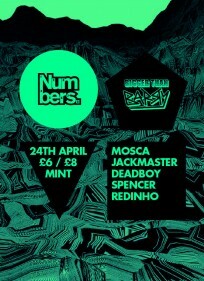 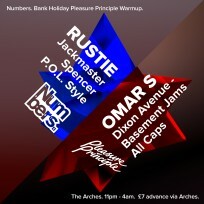 Tue 25th Apr 2012: Numbers x Bigger than Barry in Leeds w/ Mosca, Jackmaster, Deadboy, Redinho & Spencer.